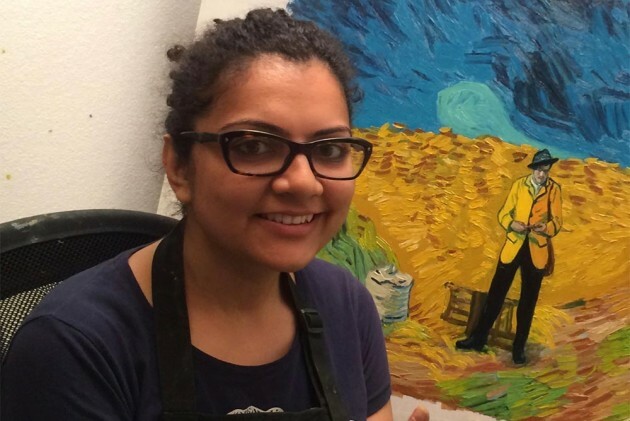 The Bhopal-based oil artist, talks about bagging a painter’s spot for the film Loving Vincent, and her decision to quit computer engineering. You are one of 107 artists painting scenes for Loving Vincent. Tell us how you got the project. I saw the trailer and decided to apply. I received an e-mail inviting me to Poland. After rigorous training, they told me that I was selected as an artist for the movie. Tell us about the movie, the work and process. Each scene is being painted using oil on canvas. There are 62,450 paintings so far, each insp­ired by Van Gogh. Each scene has many frames; artists are assigned ind­i­vidual scenes. We paint a frame; capture it with the software, do the next frame. I am trying to explore different styles and techniques. A computer programmer then, artist now! I loved drawing and painting. While working in software, I attended art classes. 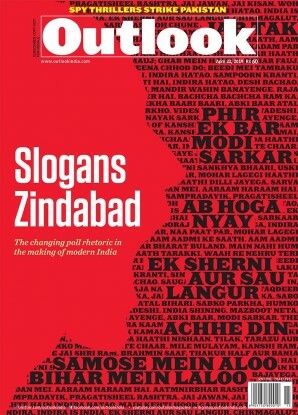 What do you make of the Indian art scene? I am yet to discover it. I am new to the art market. The Flemish technique you use is that of the old masters? The old masters are awe-INS­piring. Rubens or Delacroix attracted me more than modern art. I sought a teacher and found Sadie Valeri’s Atelier in San Francisco. She taught me the Flemish technique of indirect painting. How did you first enc­ounter Van Gogh? In 2014, I visited the Van Gogh museum in Amsterdam and fell in love with his work. I also love the works of Degas, Mary Cassatt and Delacroix. I keep practising from their paintings. I also love clay-modeling, and crocheting. My roommate in Gdansk just taught me how to knit a hat!